The football world cup 2018 is not too far away and to mark the event I have designed a shirt called English Pride, so England fans can show their support with a unique shirt to wear at the matches or down the pub. 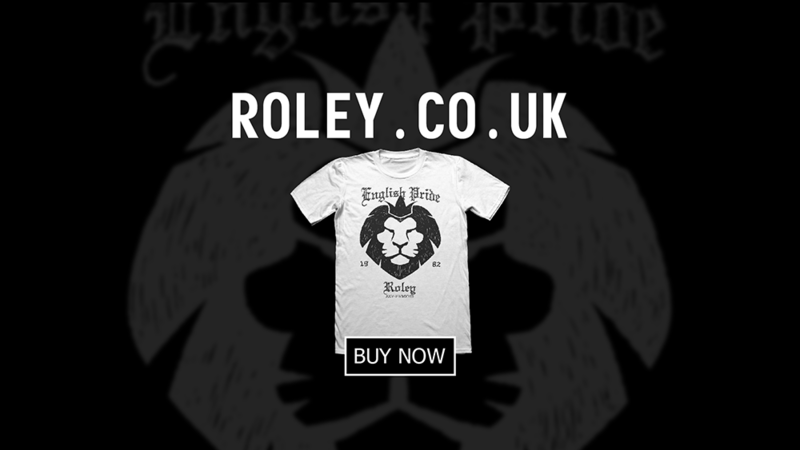 The design features a traditional English lion wearing a crown, with the text emblazoning the shirt featuring an Old English style of lettering design. ​The whole thing is hand drawn to give it its unique style and looks good worn in a variety of locations either at home or away. Wherever you wear your England shirt, be that at the football stadium or out with friends remember to show some true English Pride.